Andreas Tilliander is about to release his debut as TM404, a new concept from this incredibly versatile producer. It’s a remixvinyl on label Kontra Musik with two remixes of Morphosis. The full lenght album is out in January, but you can have a sneak peak already. Listen here! 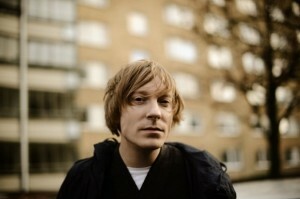 This entry was posted in Featured, News and tagged Andreas Tilliander, Kontra Musik, TM404. Bookmark the permalink.